Every mother, at some point, inevitably becomes her own worst enemy. In a millisecond, her halo crumbles and she has a moment so crazed it is forever known as the one…The Mother of All Meltdowns. 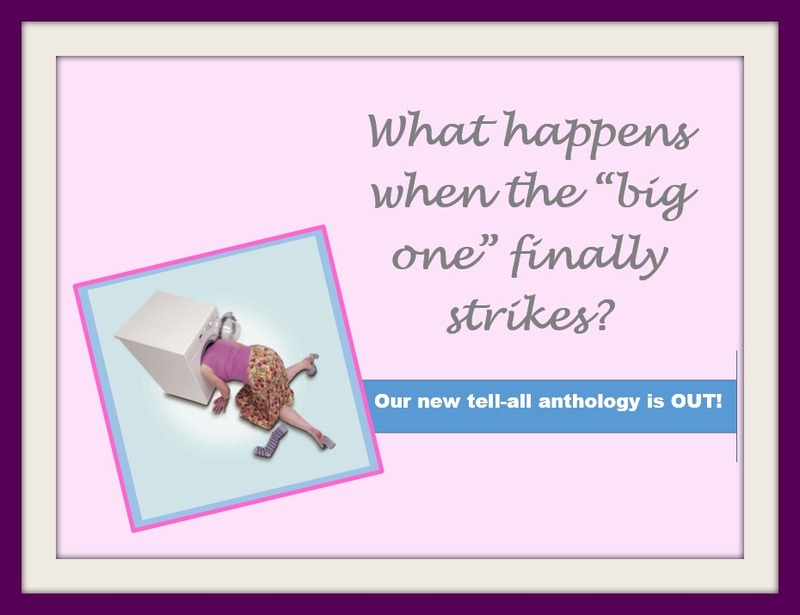 The following anthology was written by women who have had their moments. Together we have experienced the anguish and frustration of the adult-sized tantrum. We have shed the tears, dropped to our knees in agony, and asked the age-old question, “Why me?” From poop-decorated rooms to having our liquid gold scrutinized and confiscated by TSA, we’re not afraid to share our collection of thirty tell-all stories. We are survivalists and know that within every meltdown there is a silver lining. I am a proud contributing author of The Mother of all Meltdowns. The book is currently available for download and in print from Amazon. You can also order it at your neighborhood bookstore. It is also available on the virtual shelves of Barnes & Noble (for Nook).